What is the Canine Coronavirus Infection in Dogs? 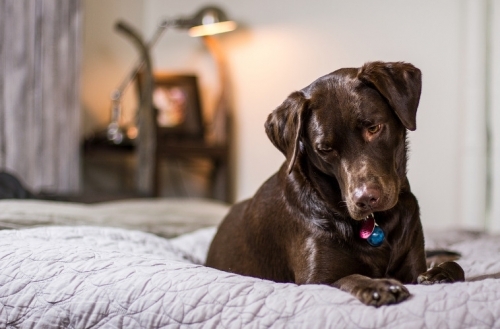 A canine coronavirus infection (CCV) is a highly contagious intestinal disease that can be found in dogs all around the world. Coprophagia is the ingestion of poop that is neither accidental nor incidental. It is deliberate and habitual. What is the Canine Parvovirus? Dogs might urinate, defecate, bark, howl, chew, dig or try to escape. Change in diet, food intolerance, ingestion of garbage or spoiled food, ingestion of poisonous substances or toxic plant material.